We value Community Groups at Motion Church. 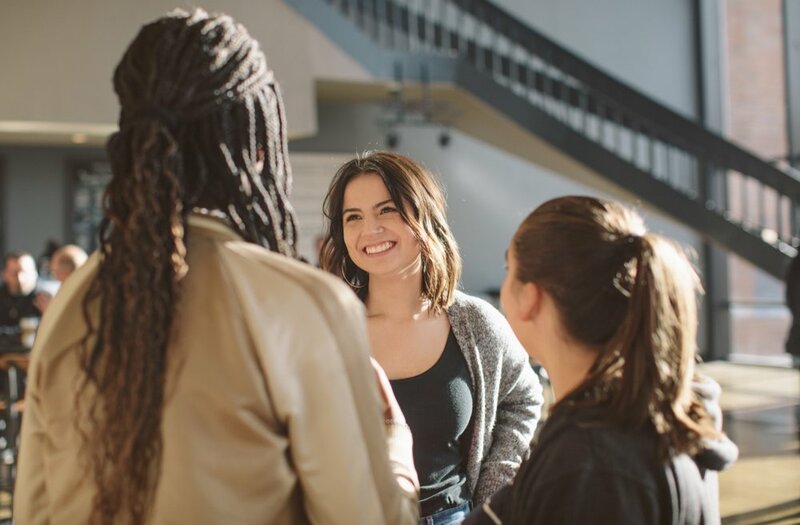 One of our core values is to connect and relate everyone (Acts 2:42). We offer several different types of Community Groups around all of our campuses. We can't wait to see the Lord transform your life as you journey in community with other believers.